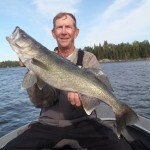 Another great week of fall fishing up here at Swwl. 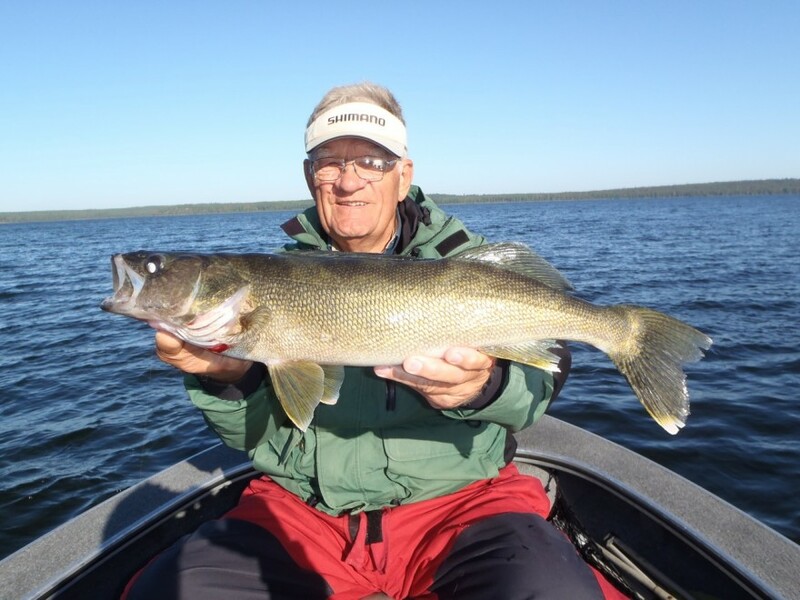 The walleye bite was on in a wide range of locations, and fish were settling back into many of the spots we have been anticipating. 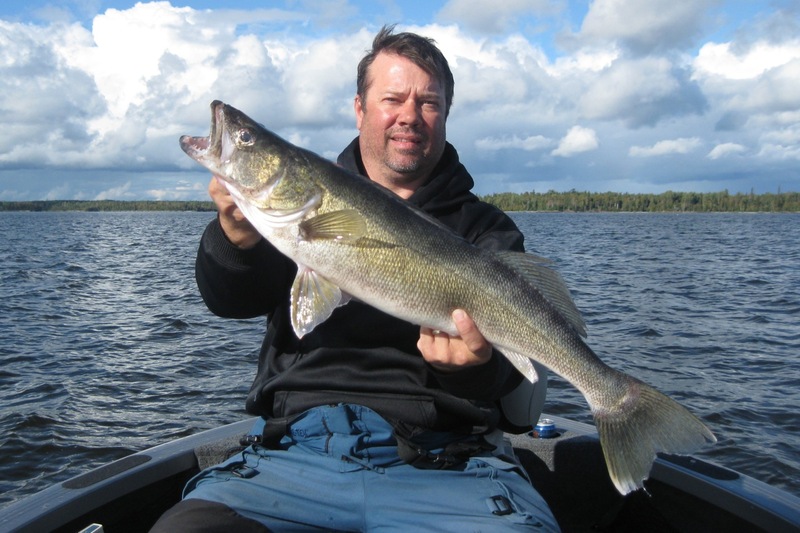 In general fish seemed more active as the week went on, but whether they were active or not – these fish are huge right now, and obviously they have been feeding heavily in anticipation of the coming winter. 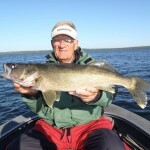 The walleye numbers this week were very good – 24 walleye over 27 inches, with 4 of them being 28. If the angling effort was doubled as it would be in summer, this week could complete with some of our most productive summer weeks. 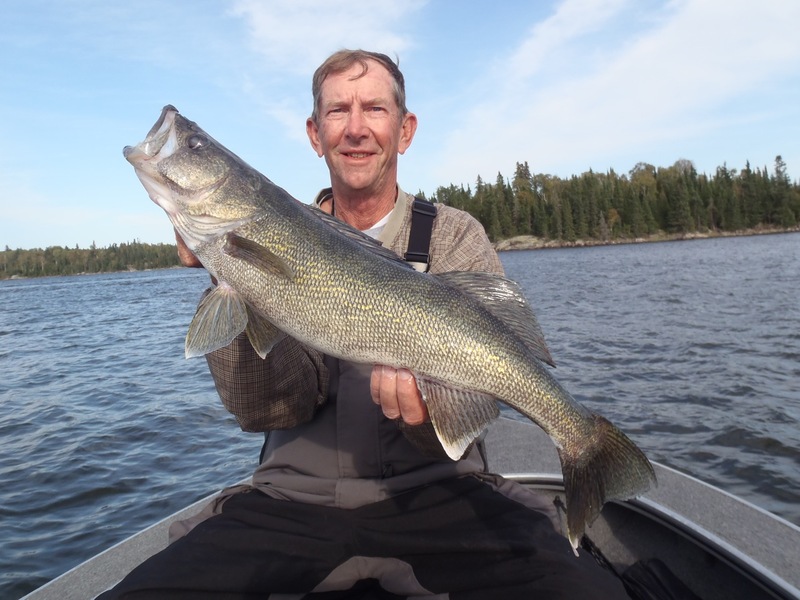 Stats like these go to show that there are still lots of bigs ones to be caught here in the fall, and as I mentioned, the girth on these fish is astounding right now! 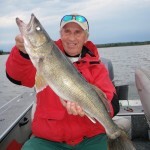 Average depths for good bites were deep – 35 to 40ft. 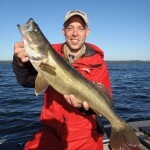 Some fish remain shallower I am sure, but most of our attention is still on deep water, whether it be rock or sand. The pike bite was on as well, and it is only getting better. 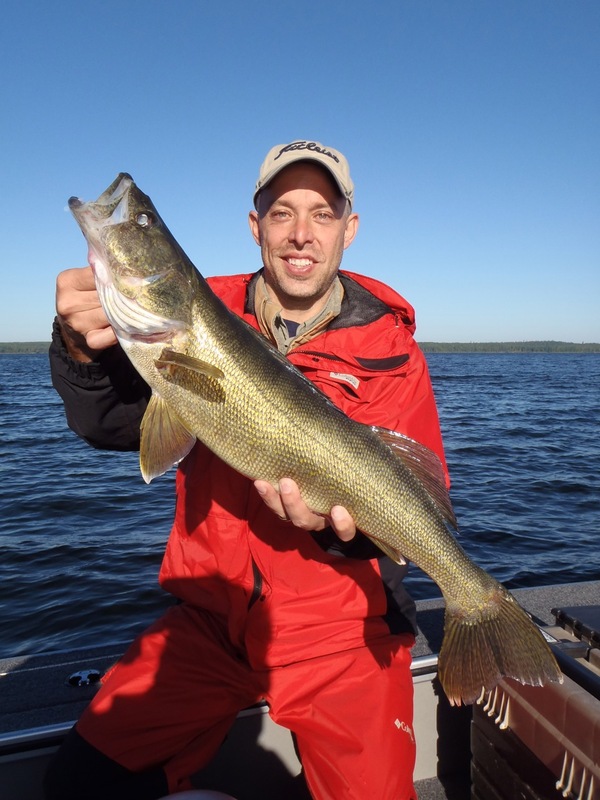 The increasingly cold nights and the last cold front seemed to do just what we had hoped for – the Lac Seul giants are returning shallower water where they can be targeted. 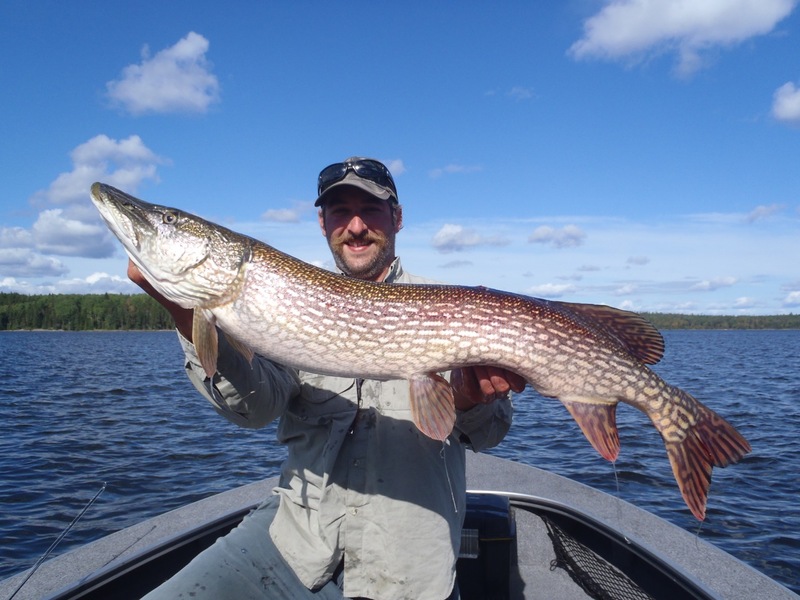 Pike numbers for the week included 12 over 37 inches, with some really big ones in there: two 40s, a 43, a 44, and a 46! 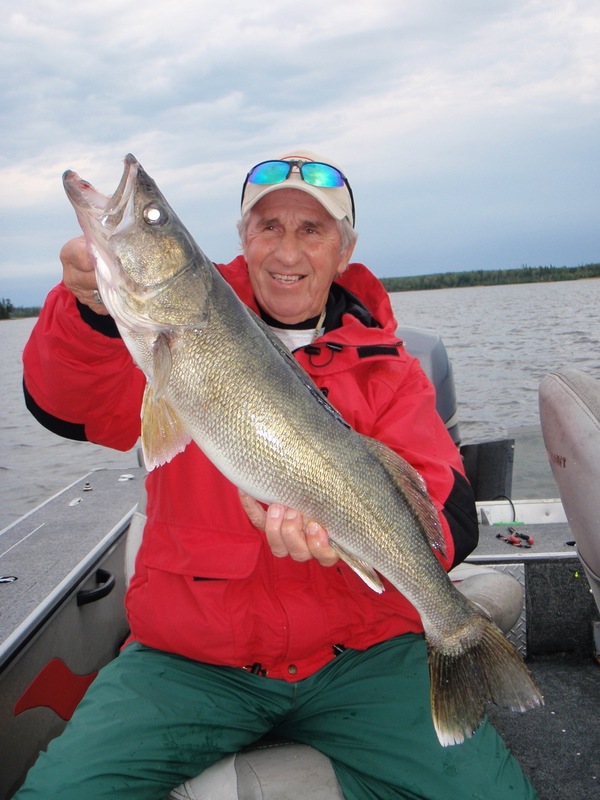 We currently have several serious pike anglers in camp right now and this week we should continue to see some great pike fishing. Thanks for checking in, hope to see you soon!